SPARK-TECH team is ready to present innovative Spark-Tech Biobanking System (STBS) at BIO CONVENTION 2017 in San Diego (US). Visit us at EU PAVILLON – Booth #5837! On September 14th, 2016, it has been signed the grant agreement between the European Commission and SPARK-TECH Ltd. The company received support for preparing business plan for the development of a new medical device. 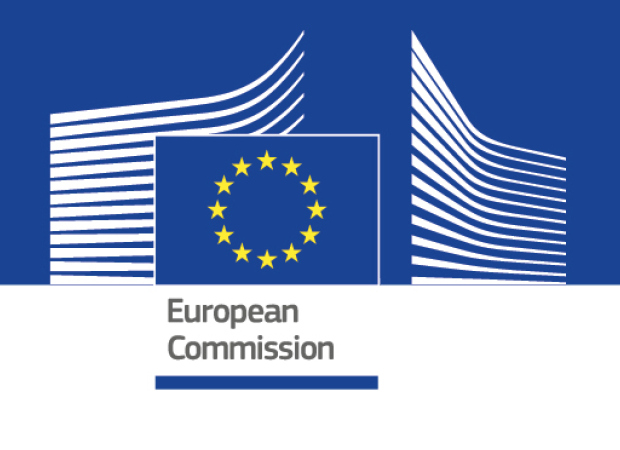 On May 3rd, 2016, SPARK-TECH Ltd. re-submitted project proposal to the SME Instrument Program under frames of the European Union Program – HORIZON 2020. 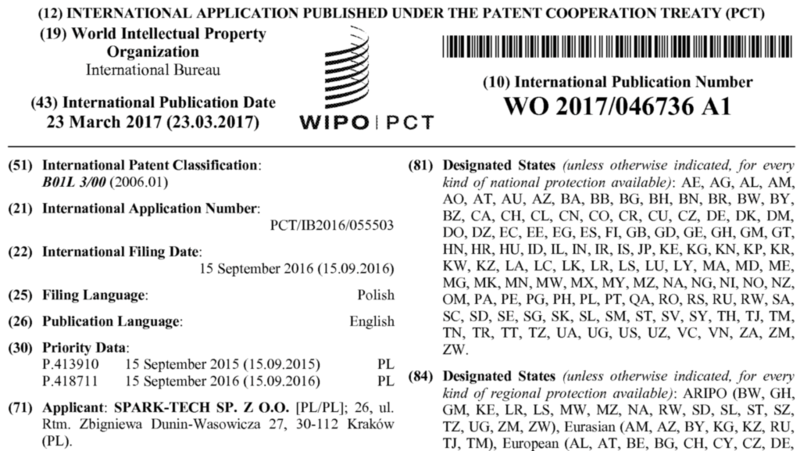 On September 17th, 2015, SPARK-TECH Ltd. submitted project proposal to the SME Instrument Program under frames of the European Union Program – HORIZON 2020. The project aims to develop new medical device. 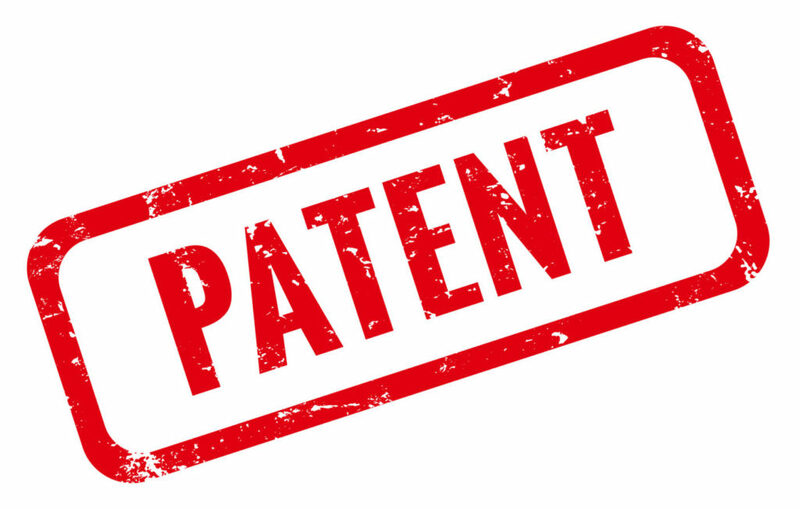 On September 15th, 2015, the new national patent application has been filed by SPARK-TECH company in the field of medical devices. The national filing gives a priority date and it is planed to extend patent protection of this invention in frames of international patent filing in the PCT (Patent Cooperation Treaty) Procedure.